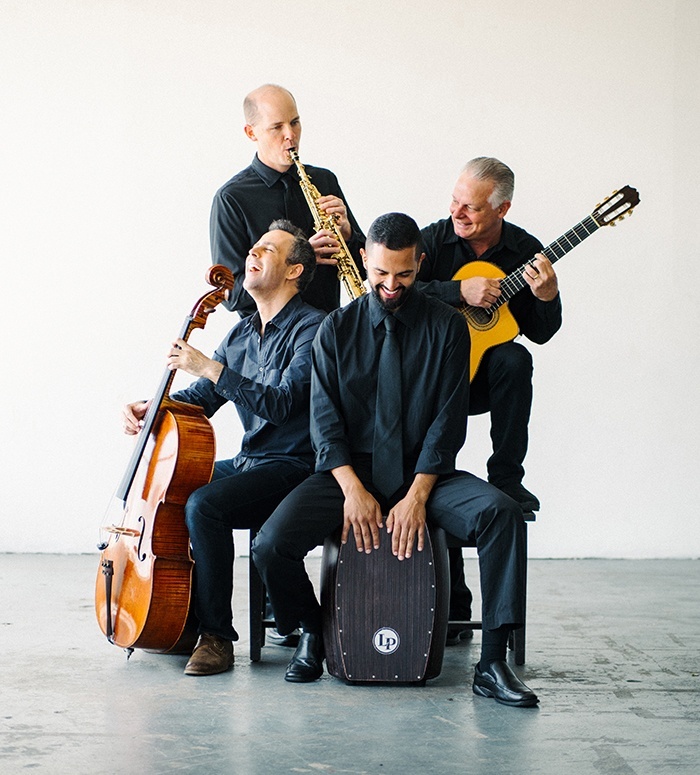 Returning for their 11th annual evening of side-splitting political satire, the members of Capitol Steps combine experience on the Hill with musical, acting, improv and sheer comedic talent in an equal-opportunity skewering of modern day politics. The only group in America that attempts to be funnier than Congress, they never fail to find humor in the latest headlines, scandals and videos. 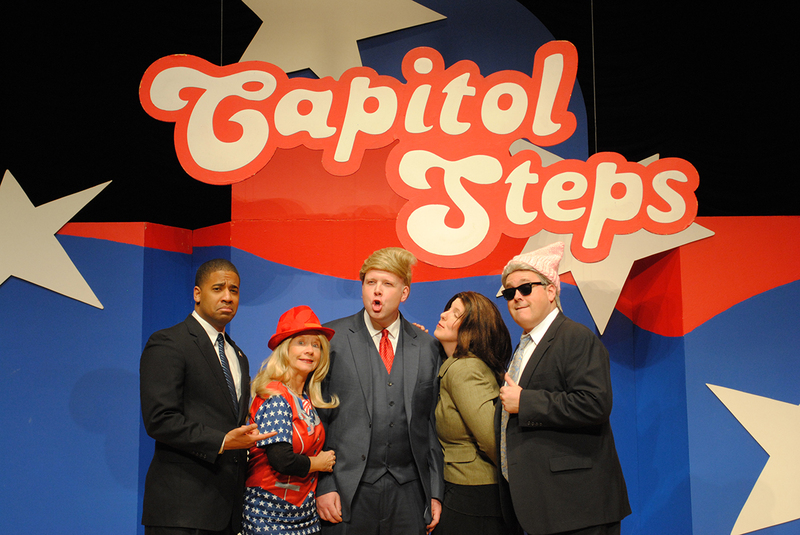 Given today’s gridlock, a Capitol Steps show may be the only thing capable of winning bipartisan support!